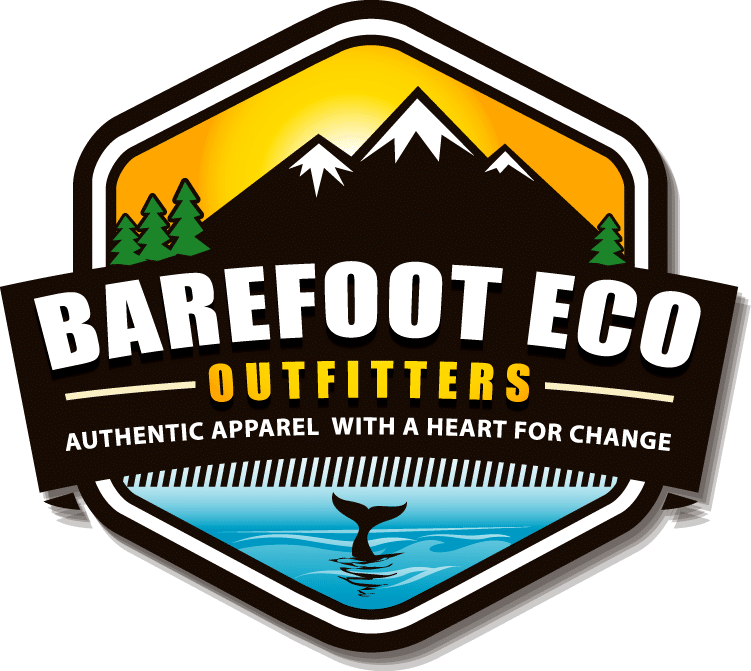 Our tag line at Barefoot Eco Outfitters is, “Authentic Apparel with a Heart for Change,” but what does that mean exactly? What does it mean to be authentic, and why does it matter? When we started this venture, it was supremely important to us to be consistent, intentional, original and committed to our mission. For us, being authentic means first and foremost that we are true to our word, that we walk our talk. It means that in our designs and message we will be original and unique and speak from the heart. It means that we give a lot of thoughtful time and consideration to the production of our designs, to reflect the joy and splendor of the great outdoors and our connection to it. It means we are trustworthy and genuine and want to try to always lead with a human connection. At Barefoot Eco Outfitters, we care about every single one of our products. 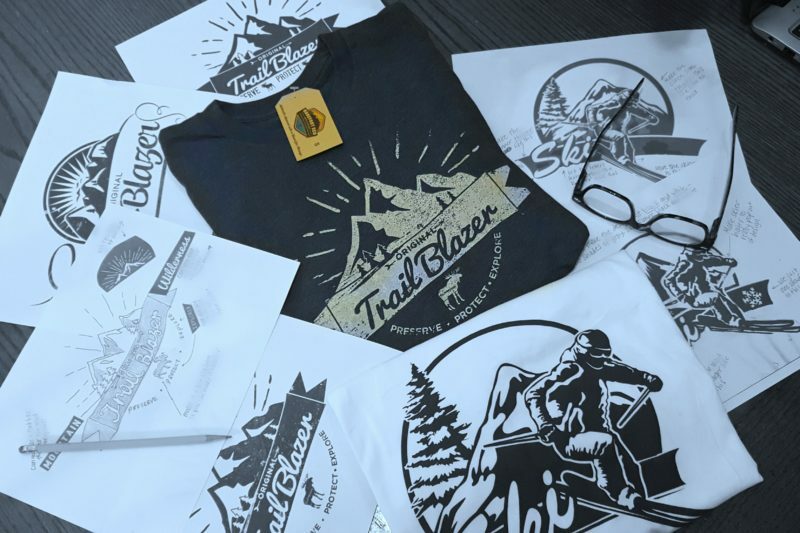 We have high standards for the eco-friendly content of our clothing and we have an emotional attachment to each finished product. 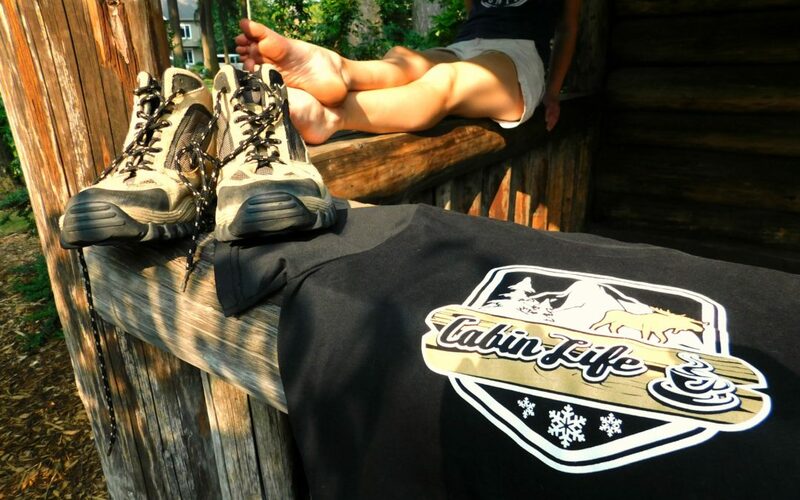 Our apparel is a reflection of some of the fondest memories of our lives, and we hope that they are representative of a common experience for you too. 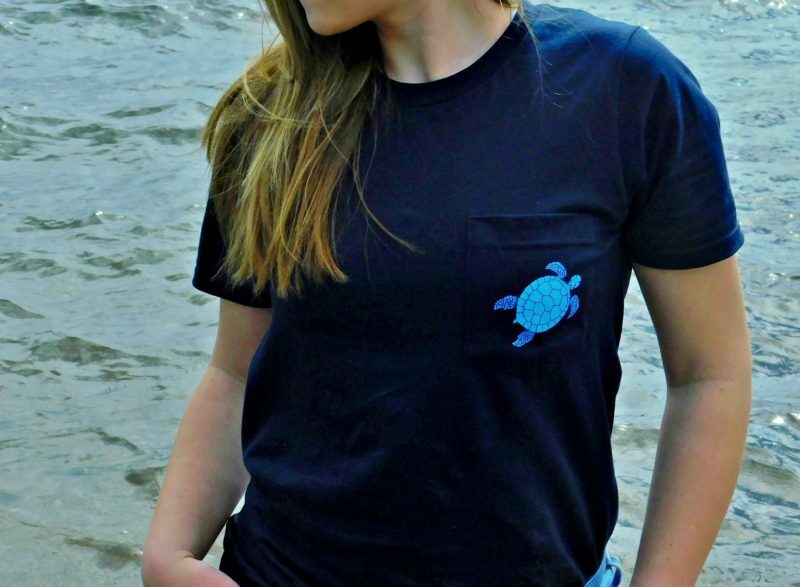 These aren’t just t-shirts, but apparel with a purpose: carefree clothing with serious impact. As you may know, we donate $2 from every purchase to environmental conservation efforts. The designated money from our Mighty Ocean Collection goes to the Puget Soundkeeper Alliance Marine Debris Program (you can find out more about the outstanding work they do and how you can help here: www.pugetsoundkeeper.org). We will announce a recipient for our Mighty Mountain Collection in a future post, so stay tuned for that! For us, it’s important to be authentic in our love of the natural world and our desire to protect and honor it. 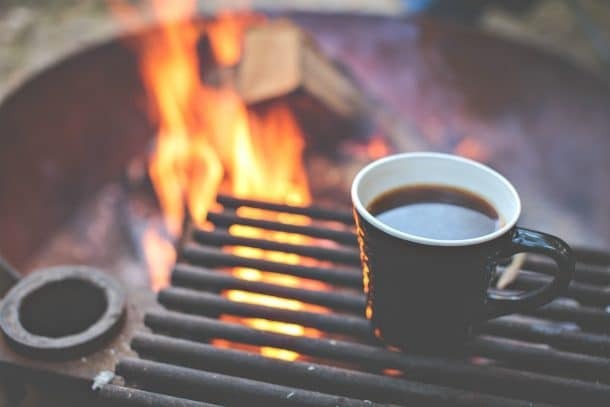 If we are going to sell products promoting the great outdoors, it seems irresponsible to have that product made of unsustainable materials or those that are burdensome to the environment. Having just a small percentage of the clothing contain eco-friendly content isn’t enough; we challenge ourselves to be as close to 100% earth friendly in fiber content as possible. We don’t get let off the hook when we ship our products either! 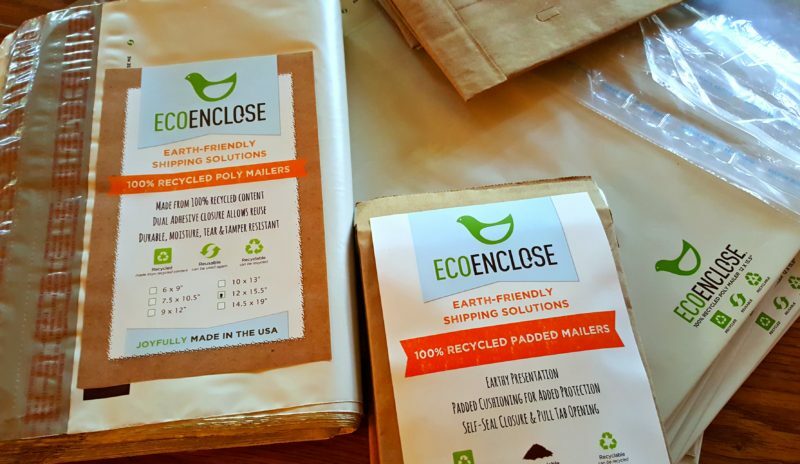 To utilize standard plastic packaging would negate the earth friendly commitment of our clothing, so our packaging is 100% recycled and recyclable (check out the website of our fantastic supplier EcoEnclose here: www.ecoenclose.com). Finally, our heart for change is what drives our mission. Nature has been life giving – even life saving for us, and has provided some of the best moments of our lives. We are grateful, and dedicated to doing our part to preserve our wild spaces and their ability to provide respite and recreation for our children and our children’s children! Our national parks, our forests and streams, oceans and mountains, are under threat of losing decades of work designating them as protected public spaces. A prevailing mindset of commerce over environment, corporate greed over the greater good, has created an urgency like never before. We have put an unbearable burden on the planet and we are tied to its survival. Our heart for change is our commitment to keep fighting and using our proceeds, time and talents to make a difference in whatever way we can. Our voices may seem small, but collectively, when people come together, change can come. So that’s what we mean by authentic. Being true to yourself is never a bad thing! The battles may sometimes seem to lead only uphill, but what satisfying accomplishment lies at the top! We hope to walk side-by-side with you both on the trail, and in a collective effort to care for our wild spaces. In the meantime, breathe in the blue, dip your toes in a crystalline stream, wonder at a snowy peak or the deep azure of the sea. Nature belongs to all of us, and leads us back to our most authentic selves. That feels like home.